The Orkney Islands have some fascinating war and maritime history from the scuttling of the German Fleet in Scapa Flow to the sinking of the Royal Oak. As part of a tour you might include visiting the Churchill Barriers, HMS Tern and the Italian Chapel or Marwick Head and the Ness Battery. 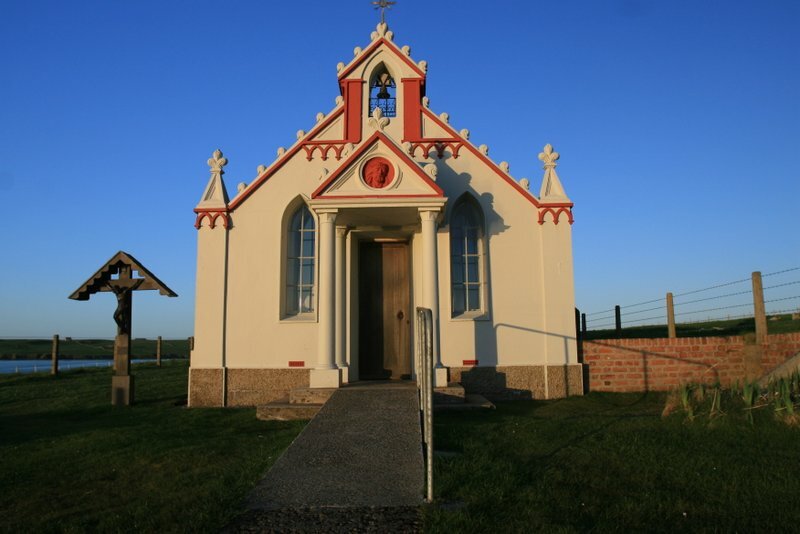 I love taking people to visit the beautiful Italian Chapel, to me it symbolises positivity born out of a time of great disquiet in the world. 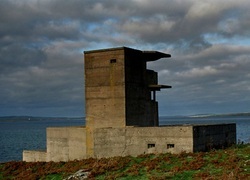 If you fancy combining some island hopping with a war and maritime history tour, then Hoy is a great place to start. 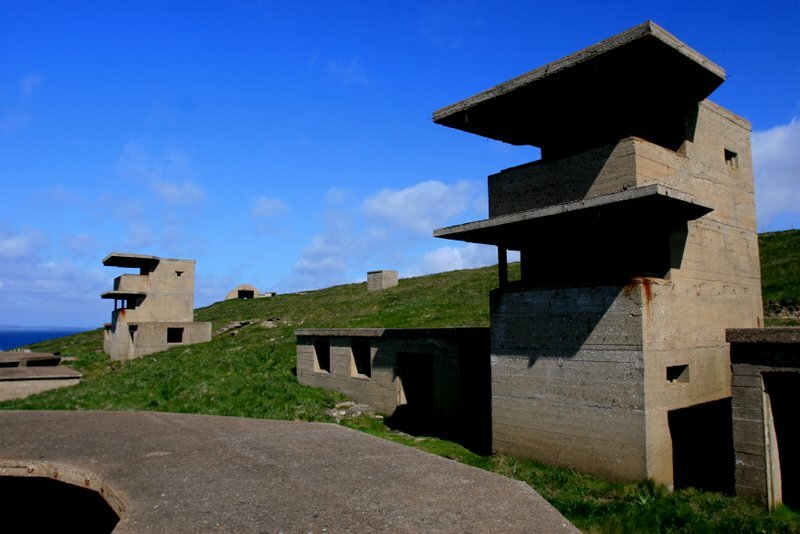 Experience fascinating sites such as the Wee Fea Communications Centre, the Scapa Flow Visitors Centre and the Lyness Royal Naval Cemetery. Click on the Hoy Tours page for more information.